Dublin’s primary shopping districts are to be found at Grafton Street and Henry Street. Both are located just a short walk from each other, so you can very easily spend an afternoon or a whole day shopping without too much hassle. They are both also within easy reach of O Callaghan Stephens Green Hotel, making your trip even more convenient. Grafton Street is traditionally regarded as possessing some of the finest high-end stores and boutiques in Dublin, with a sense of exclusivity to many of the outlets. 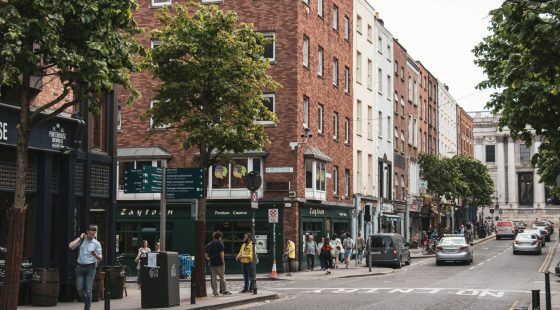 Henry Street offers a more accessible approach to shopping, though both areas have shops at varying price points interspersed with areas to take a break with a coffee or a meal during your shopping marathon. Dublin’s shopping complexes offer a wide range of shopping possibilities in the January sales, all under one roof. Westbury Mall is situated just off Grafton Street, and stocks many well-known, upscale fashion and accessories labels. This compact shopping centre also has plenty of spots to try local delicacies while you shop. 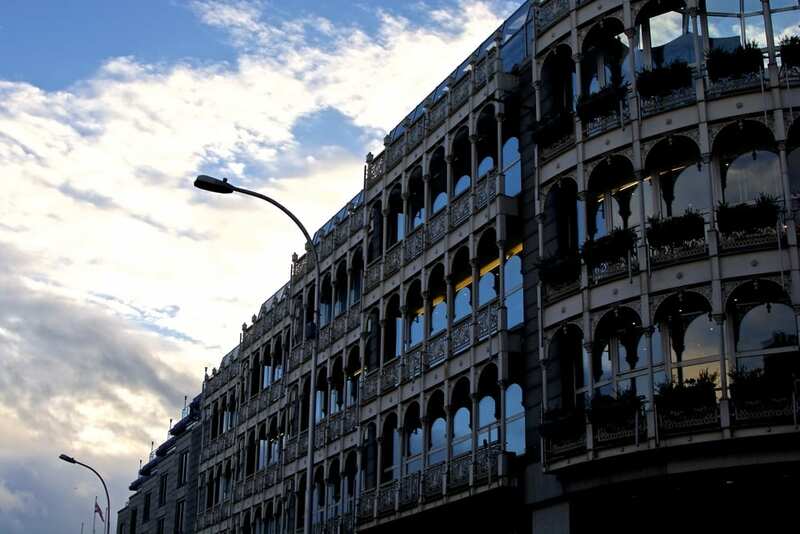 Hotels on Harcourt Street are also conveniently situated for accessing Stephens Green shopping centre, a larger complex which would make the perfect bargain hunting excursion for visitors to O Callaghan Stephens Green hotel. A notable mixture of fashion, food and technology stores alongside brands suited for all ages and tastes provides a veritable hunting ground come the January sales, with everything a discerning shopper could ever hope for conveniently situated beneath one roof. 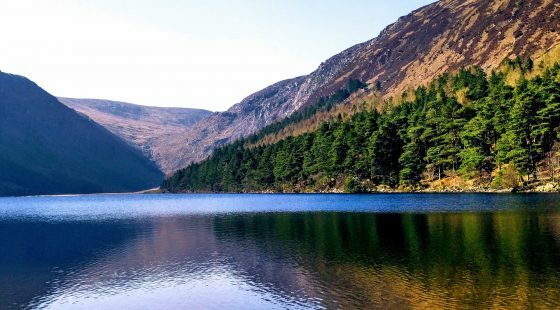 The centre is also renowned for its Celtic and Irish gifting options, giving you an ideal opportunity to bring a few souvenirs home for loved ones. Grafton Street’s Brown Thomas is one of the more exclusive department stores in Dublin, offering big designer labels at discount prices. This would be an ideal starting point for perusing further discounts this January, and grabbing yourself a real bargain! There’s everything here from clothing to homeware, beauty and gifts, so be sure to add it to your list of must-visit sale locations. 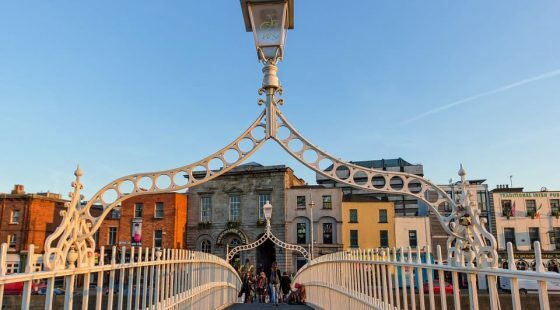 Another of Ireland’s most popular shopping venues, Arnotts is a little more ‘down to earth’ than Brown Thomas, but nonetheless a place to find some amazing items at great prices. With a large range of clothing, homeware and fragrances, this would be a great place to pick up some brand names at a fraction of the price in time for 2018.